ΛRK has a lot of hotkeys, which will help you through the hard task of continuity. We compiled the full list for you; but if you have additions, feel free to share on comments box in the bottom of the article. 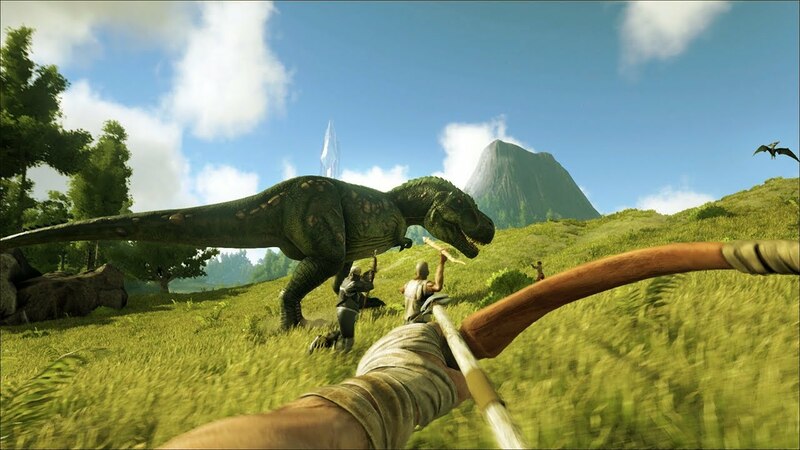 ARK: Survival Evolved is an action-adventure survival game. It was released in August 2017 for Windows, PlayStation 4, Xbox One, OS X and Linux. The game also released versions for Android, iOS and Nintendo Switch in 2018. The aim of the game is to survive in an island filled with dinosaurs and other ancient animals, through various exigency. What is your favorite ARK: Survival Evolved hotkey? Do you have any useful tips for program? Let other users know below.